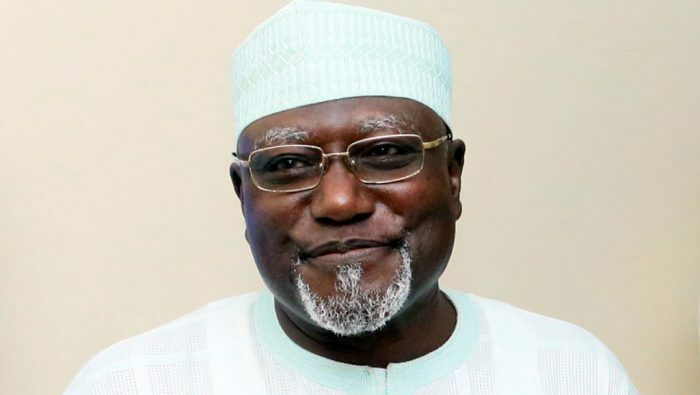 Acting President Yemi Osinbajo has terminated the appointment of the Director General of the Department of State Security Services, Lawal Musa Daura, Naija News can authoritatively report. The news of the termination was released by Laolu Akande, the Senior Special Assistant-Media & Publicity to Vice President Osinbajo. Daura’s sack is coming hours after Security operatives believed to be men of the Department State Services (DSS), blocked all entry or exit from the National Assembly preventing lawmakers access to the National Assembly.